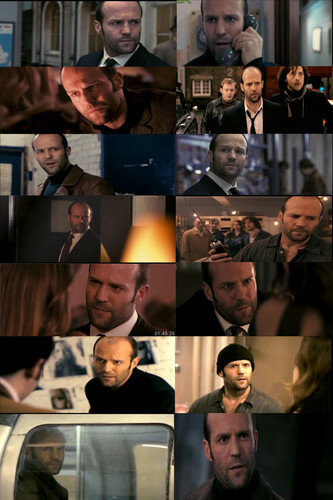 Jason in Bank Job. . HD Wallpaper and background images in the Jason Statham club tagged: photo jason statham. 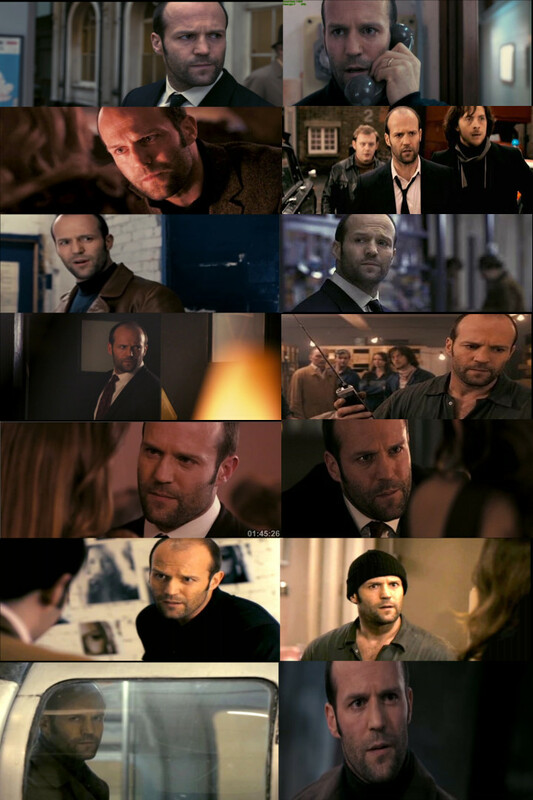 This Jason Statham fan art contains business suit. There might also be kainan.